Peter Baert will share his love for radio commercials and give you insights in casting, co-working, studio techniques, coaching, recording, the editing and mixing process. You will discover what sound design and music can do for your idea and how the future looks like on radio. 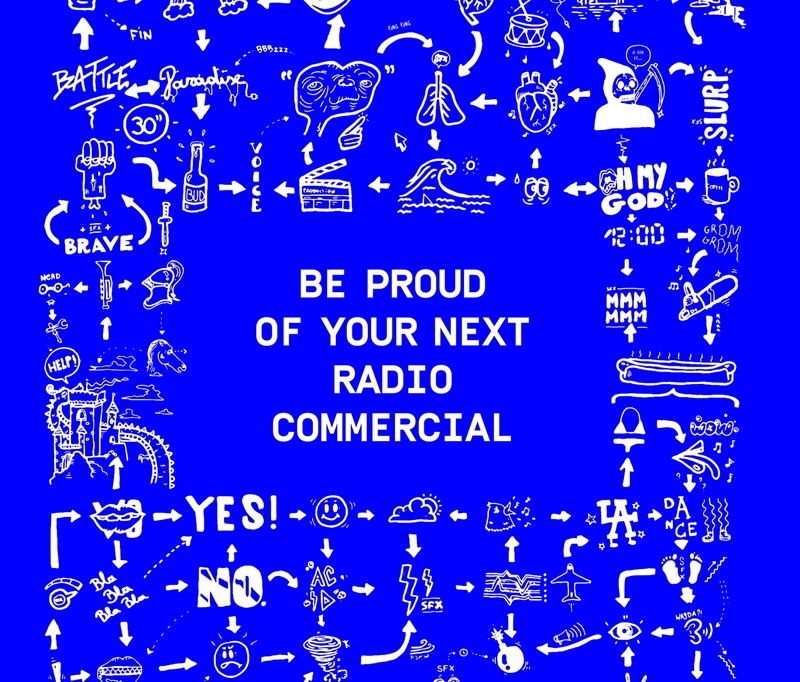 By the end of this session you should be convinced that you - yes you - can make the best radiocommercial ever. 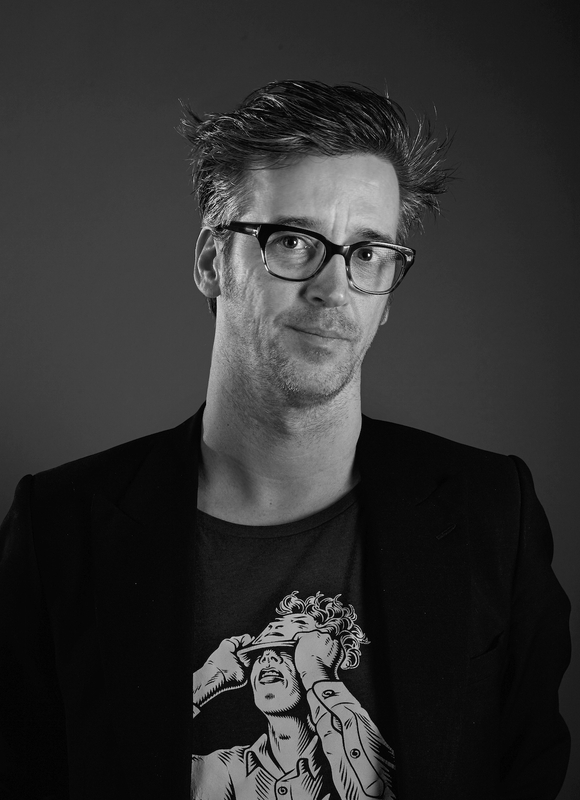 Peter Baert is the owner and Creative Managing Director of Raygun. A creative sound partner for brands who is always on the lookout to produce sharp, innovative and effective radiocommercials. 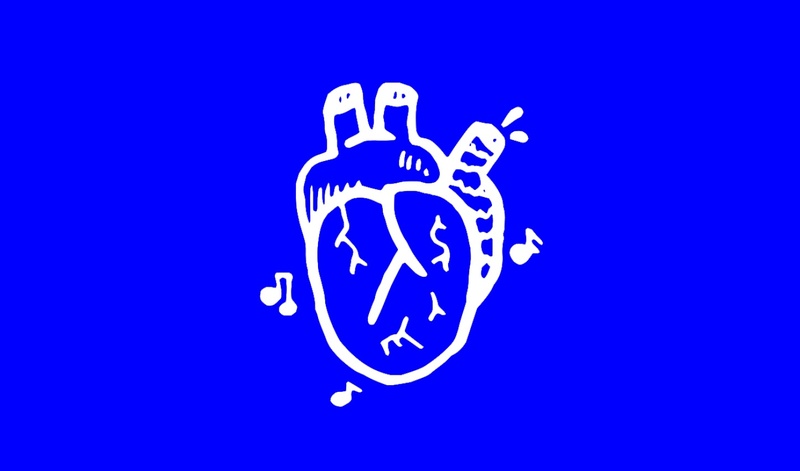 With a strong love for music and co-creation. In 2015 Peter was a jury member of the Cannes Lions Festival for the category “radio”. No show fee of 50 euro will be applied for members. In partnership with Var. Supported by Media Marketing.